GellertSpaces are a single or modular specialized climate space with solutions that include washdown walls and ceilings, lighting, CO2 Management, Ventilation, Humidification, and Temperature Control. Gellert GrowSpaces are ideal for Cultivation, Germination, and Specialty Plant Segmentation, as wells as other Horticulture or Greenhouse applications. Gellert CleanSpaces are”Climate in a Box” solutions for Food Processing, Labs, Research, Canning, Specialized Rehydration or Dehydration solutions as well as other applications. Gellert LabSpaces meet the needs of Animal, Wet, Dry, and Laboratory Support Systems. 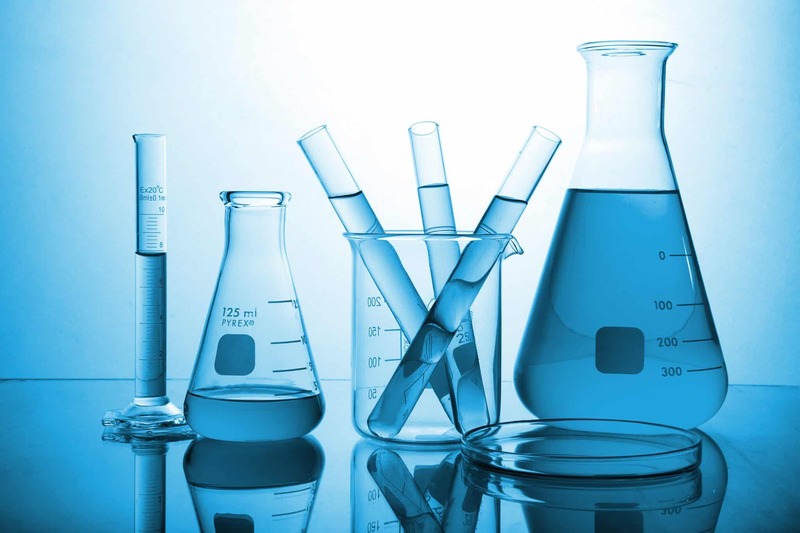 Gellert can design a custom Solution for you and include Lab Support Equipment and Products. 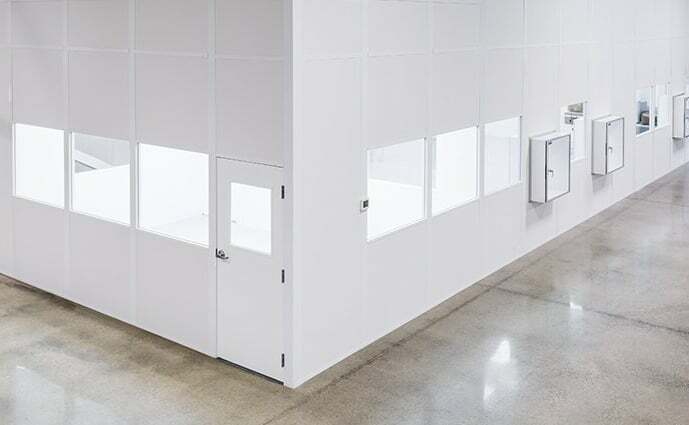 GellertSpaces include Grow, Clean, and Lab and can include professionally designed load bearing walls or a simple panel overlay option for existing walls in your custom space. Double sided wipe or wash-down surfaces, single or modular spaces that maximizes light quality for growing or visually demanding activities. Open or closed environment, open or wash down white ceilings, with your choice of window and door openings. Customized and niche equipment for humidification, temperature, ventilation and CO2 control. The Gellert Climate Engine including Gellert Control and reporting with our in-house Agri-Star Control Panel and iOS/Android App. GellertWireless solutions for redundant and “always-connected” wireless connections. Multiple door options for foot traffic or equipment including high speed access or roll up doors in a variety of sizes and materials. Barrier and bollard protection included. In addition to Climate, Gellert can provide a variety of containment options from simple curtains to air vents as well as support equipment for your custom space. 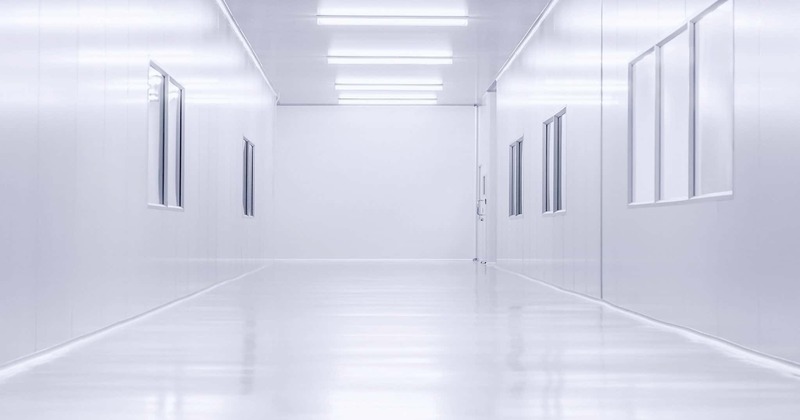 Perfect for your Niche Industry – our CleanSpaces create a fully controlled, clean environment and are perfect for segmented Production, Packaging, Canning, R&D Testing and Production or Proof of Concept activities. Whatever your needs are, we’re here to assist you with the CleanSpace you need! These Spaces can meet all certifications and labeling by your local State or Province. GrowSpaces includes custom lighting for your application and the full Gellert Climate Engine including Gellert Controls, Ventilation, Humidification Management and Temperature needs. Your application may also include Specialized Isolated Growing, Propagation or Germination. No matter what it is, Gellert is here to help you develop and provide the solutions you need. Because our LabSpaces are a tightly-sealed, controlled environment, you will have the perfect Solution for all your Laboratory needs! From Medical and Pharmaceutical, to Extraction and Testing, our Spaces are the answer for you. Contact us for more information on what applications will be right for you. Our Design Team will provide a NO-COST DESIGN and LAYOUT for your custom project. we can either provide you with “just” the materials and you provide your own contractor, or – WE WILL provide a complete “Build & Install” of your GellertSpace. 24/7 – 365 Access to all Controls! 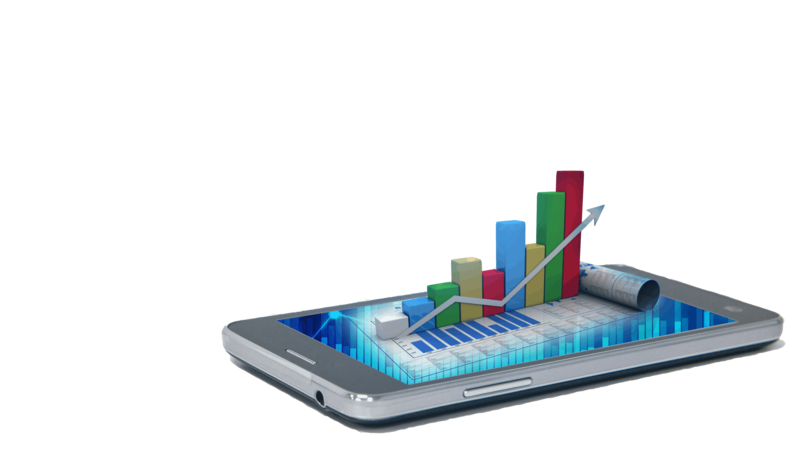 Remember, with our Agri-Star Control Panel and Intuitive App, you can have full access to GellertSpaces at your fingertips. Contact us to ask about our Wireless Solutions also!